Hello Tuner Atlanta. My name is Matt, AKA Steelmatt6. Looking forward to a growing online community here. I am new to the site, but definantley not new to the scene. I have been apart of the automitive (tuner) scene for about six years. Up here in North Georgia, I am getting ready to start a new car club, called "REDLINE PERFORMANCE", a car club based in northern Georgia with an emphasis on values, community, and family. As well as clean cars ofcourse. -Cody, and the rest of the club (as far as organization) is in the works! I am also apart of ASAP, AKA "All Street, All Performance", a southside based car show in Georgia. You used to be able to find me on Import Atlanta. I am on Tuner Atlanta, and Import Zine now. Lookin forward to meeting a bunch of chill people! -If you own an Acura Integra, regardless of the year, ask me about Team-Integra.Net if you have never heard of it. 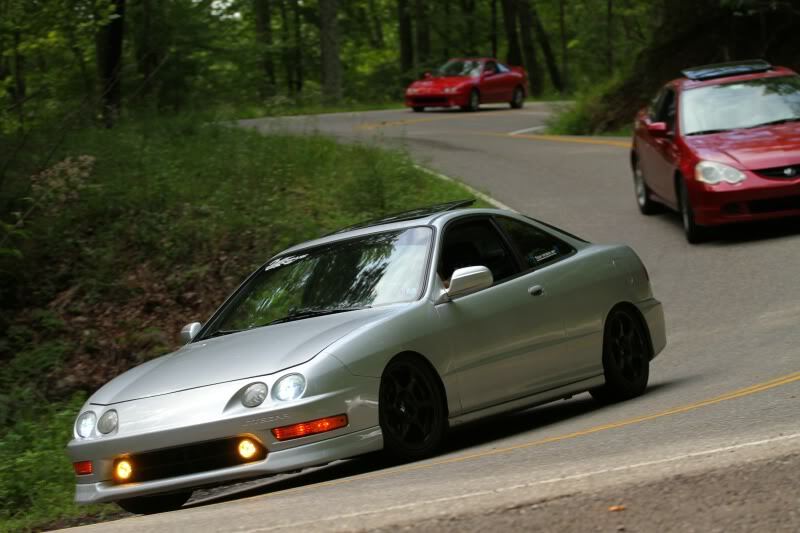 It's pretty much the best and most professional online Integra communities out there, with many friends, and National Meets. Here's my car, and you should see "Redline" in the club section within the month. Well on behalf of TunerAtlanta.com and the East Atlanta Tuner club, WELCOME to the site, hope you enjoy. any questions feel free to ask.